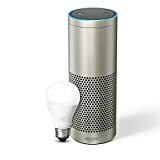 Amazon Alexa is great at doing so many things, including calling your family members, tracking where they are and finding a lost phone. Below we go through some of the ways that you can do this. 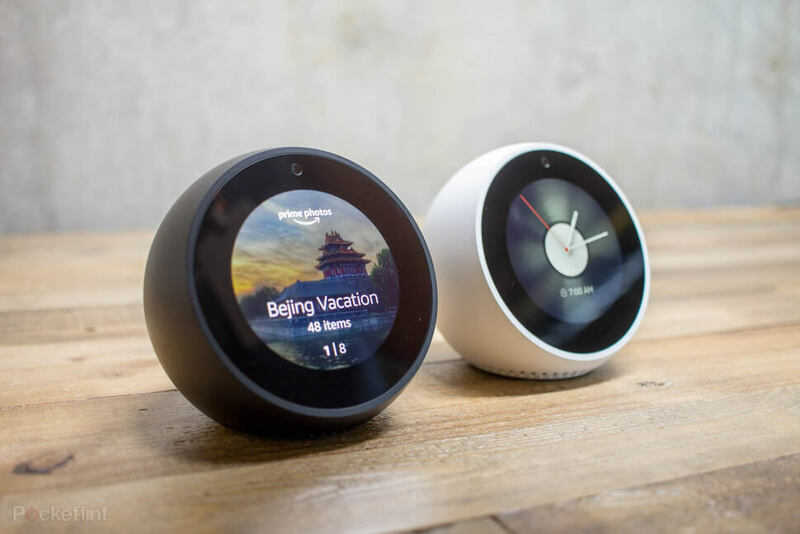 Your Amazon Alexa will light up green when in the calling and messaging mode. If it starts blinking green, this means you have messages. So the main things here are you need to register to activate this service, it will use your mobile’s data usage, but not minutes or text. It does come with a Do Not Disturb feature, which can come in handy. 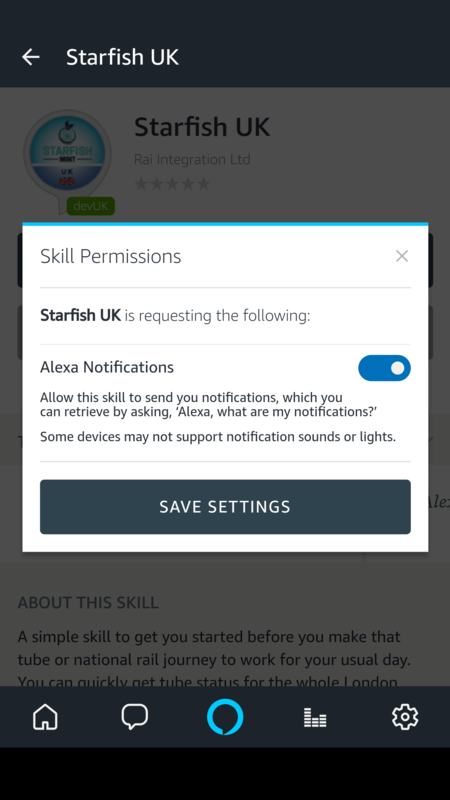 Starfish Track is a great skill that enables you to find our where your family is, as well ringing a lost phone loudly even if it’s on silent mode. This skill is more about tracking your loved ones or lost phones. 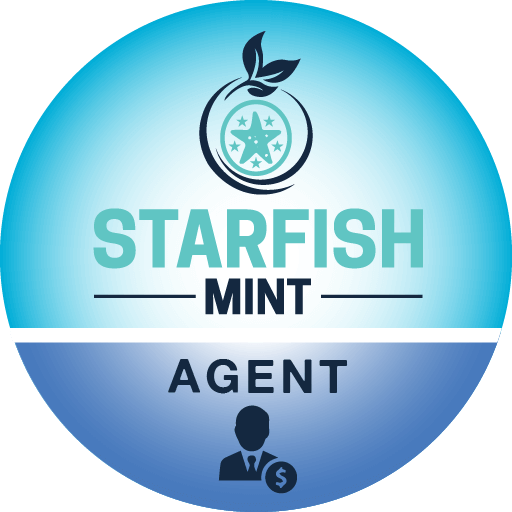 To get this, you will need to download the Starfish Android App or IPhone App. You will need to be registered and subscribed to the service. But once thats set up, you are good to go. Every time you request someone’s location they get an alert and you get to know where they are. TrackR is another great skill which allows to you find lost Phone. Similar to Starfish Track it allows you to call a phone loudly even if its on silent. You will need to register with TrackR and pair your phone with their service. But once set up …. 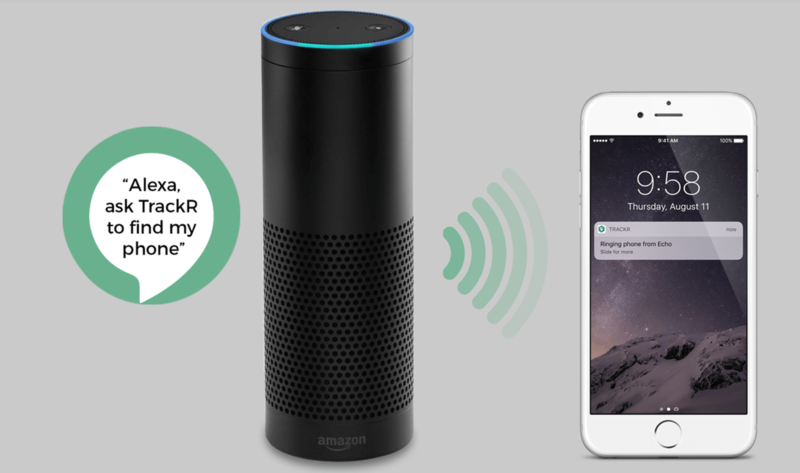 its a matter of saying Alexa, ask TrackR to find my phone. 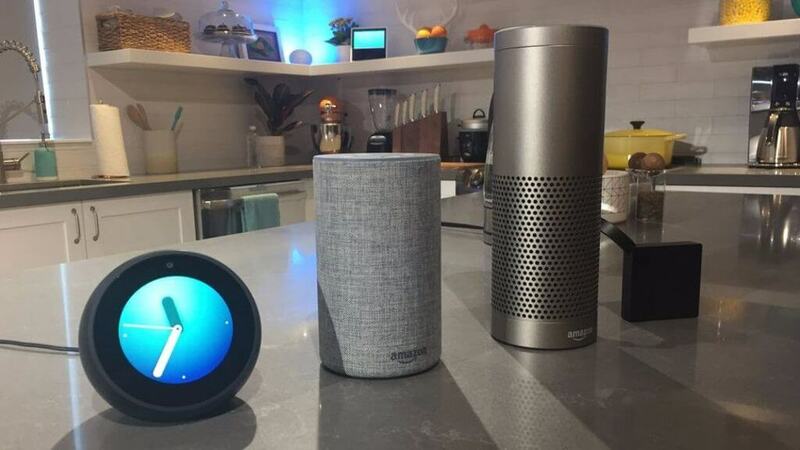 All of the above are great services, bringing together voice enabled devices and utilities that we often need in every day life. They all require some setting up, but once done they allow us to communicate with our loved one’s to say hi, or find them or their phones in an emergency.